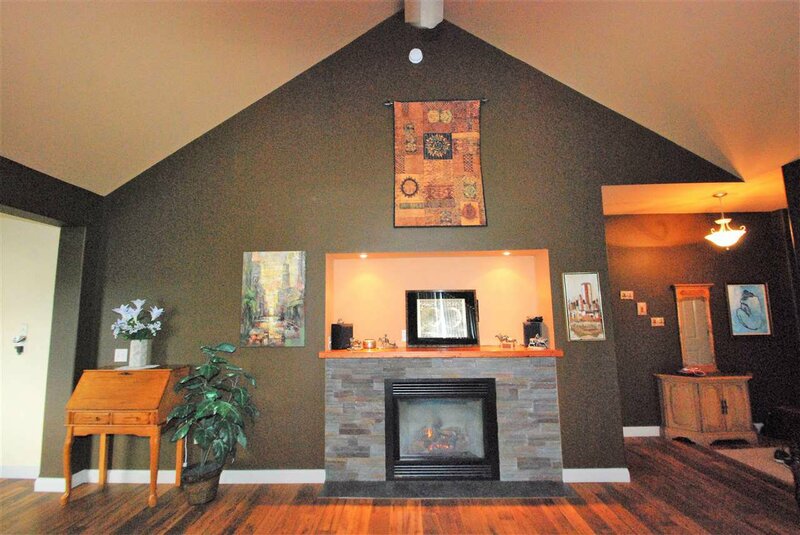 The second you enter, you will be amazed by the details that make this home one of a kind! 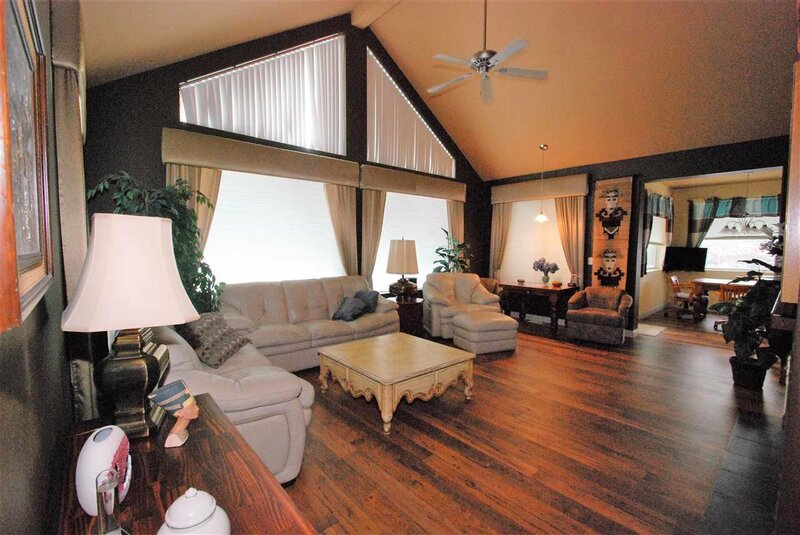 The huge living room is warmed by the gas fireplace and the A frame wall of South facing windows. 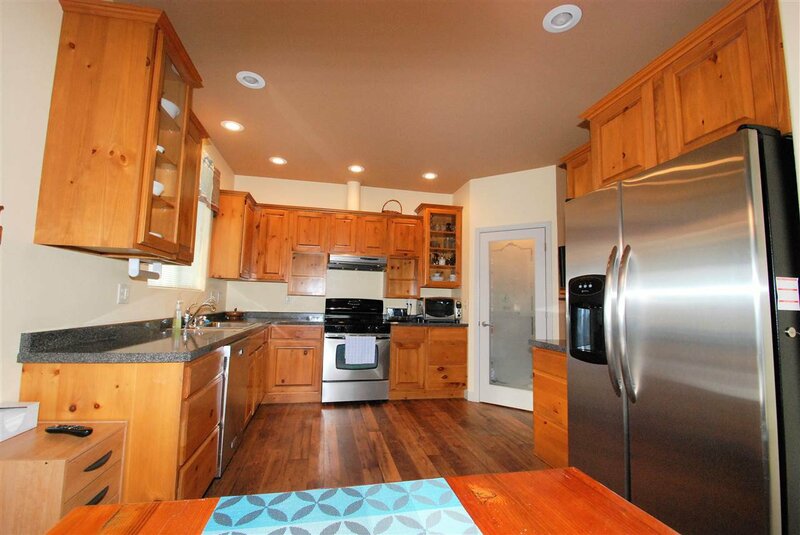 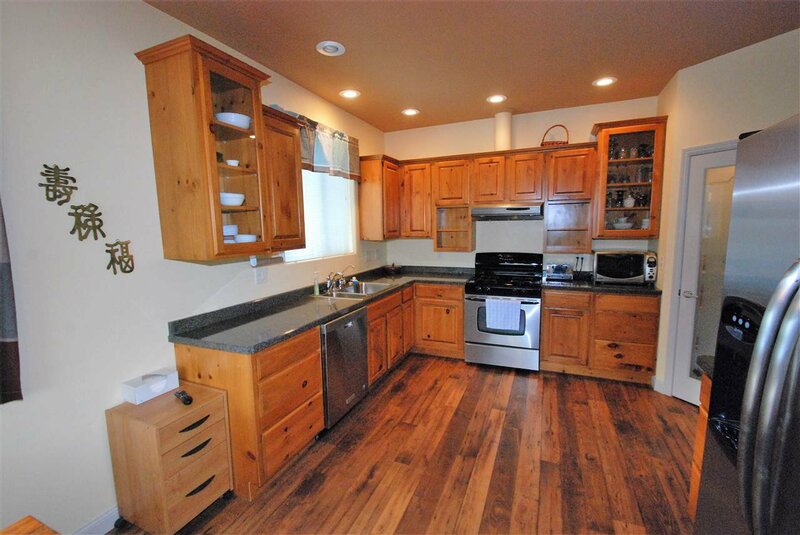 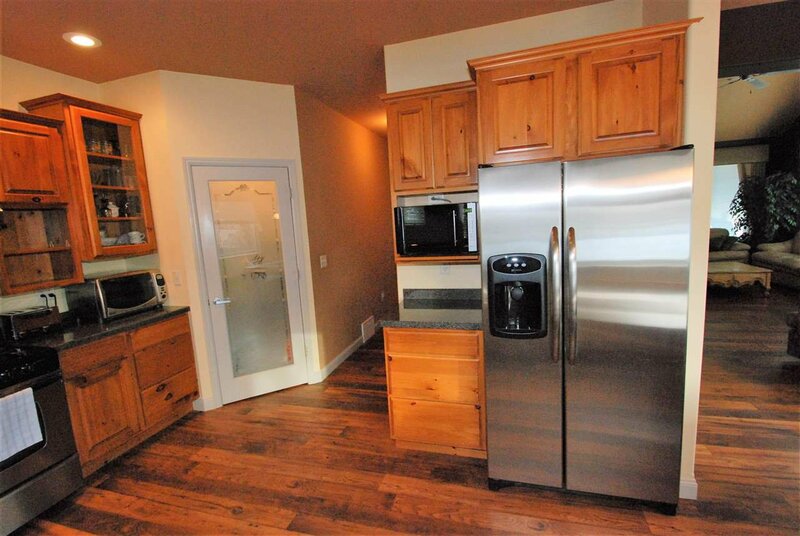 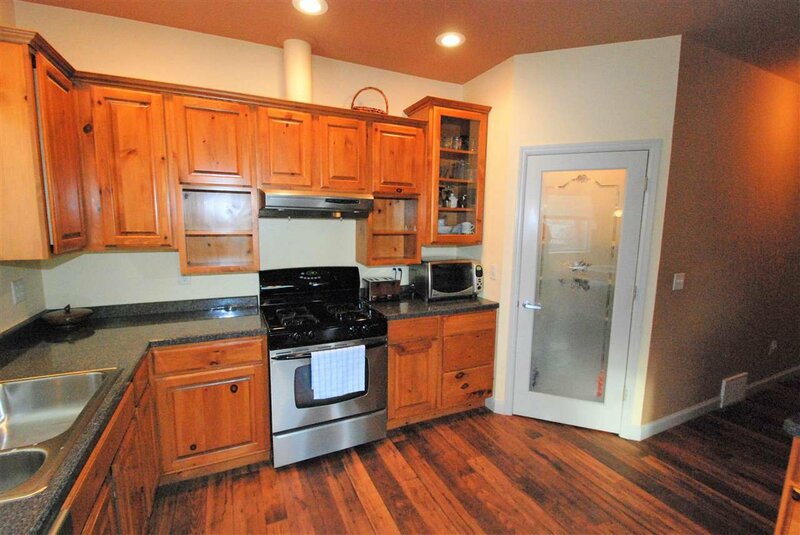 The large kitchen boasts tons of custom cabinets, and a fantastic pantry. 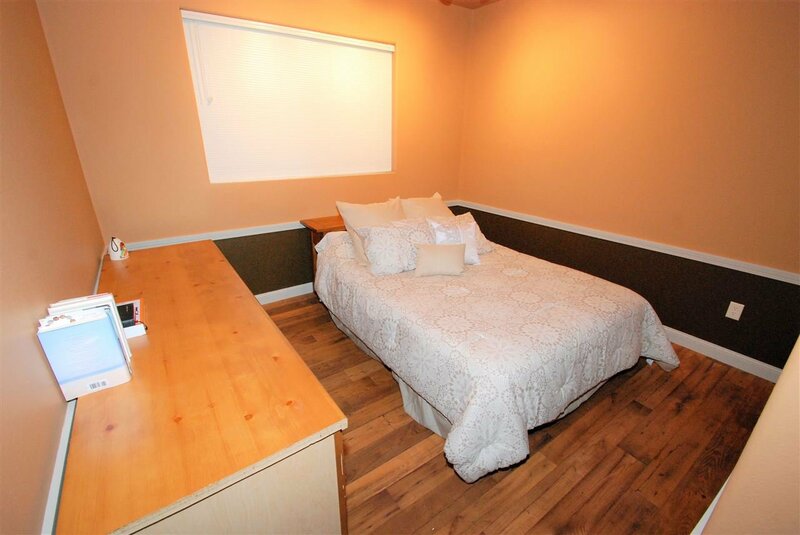 Continue to the spacious Master bedroom where you will find a full bath including a garden tub, shower, linen closet, and walk-in closet. 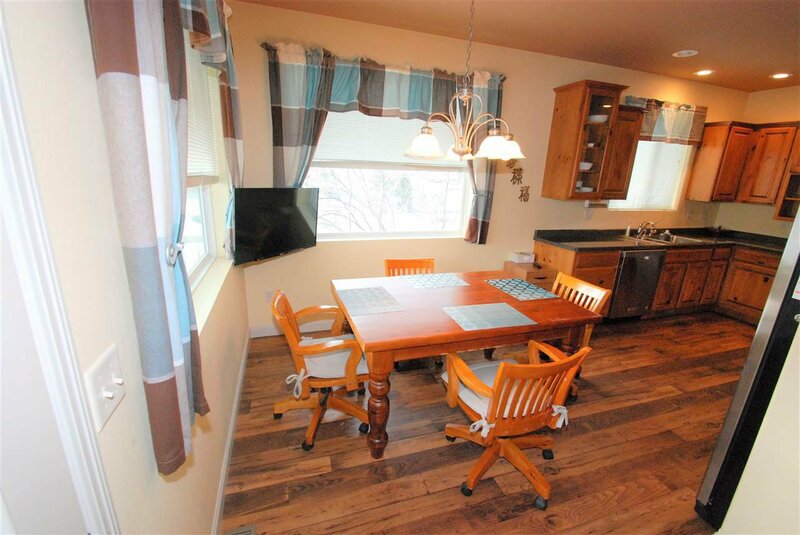 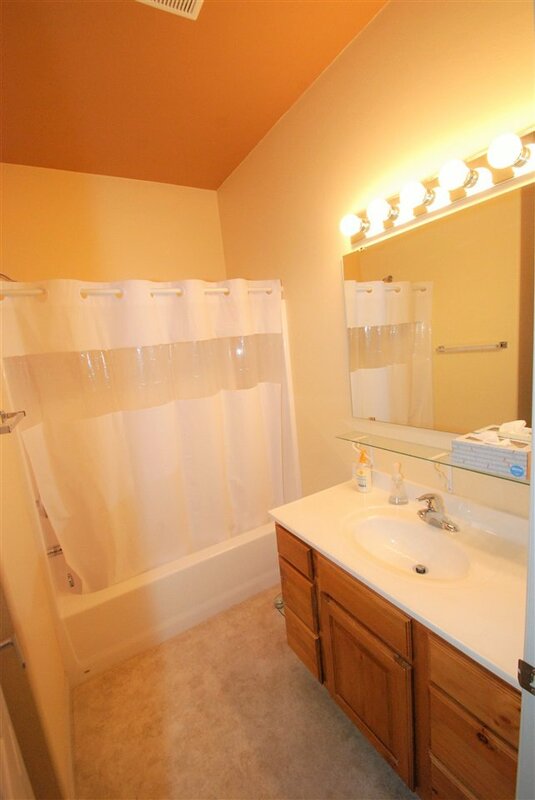 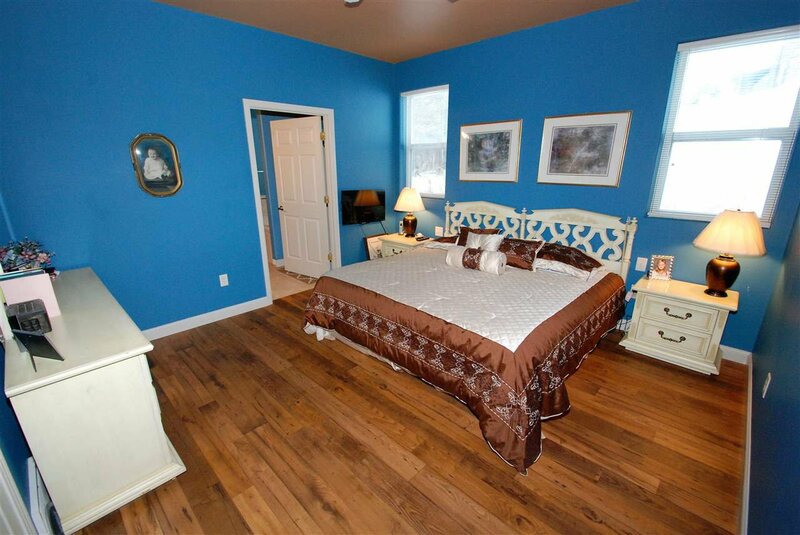 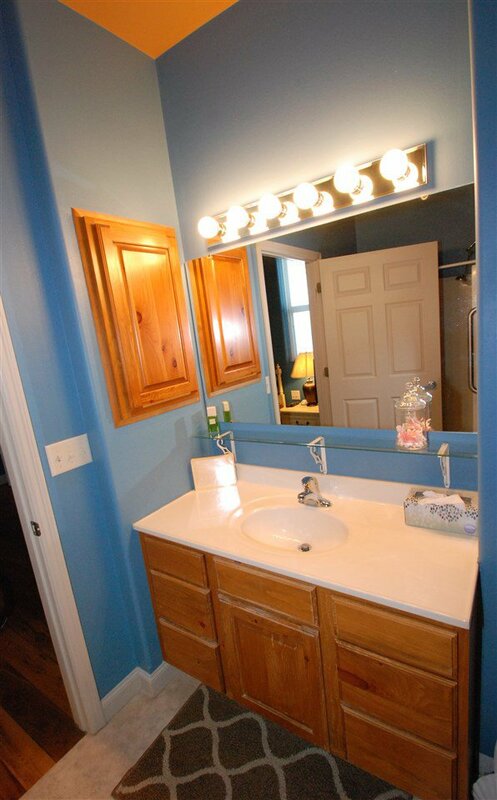 The main floor also includes a nice sized second bedroom, another full bath, laundry room, and more storage. 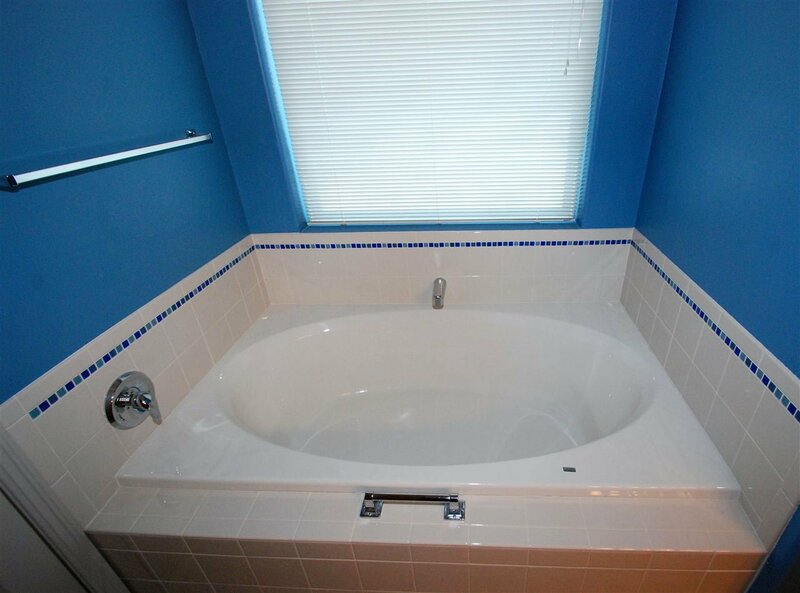 The unfinished basement is ready for your final touches to make this home complete! 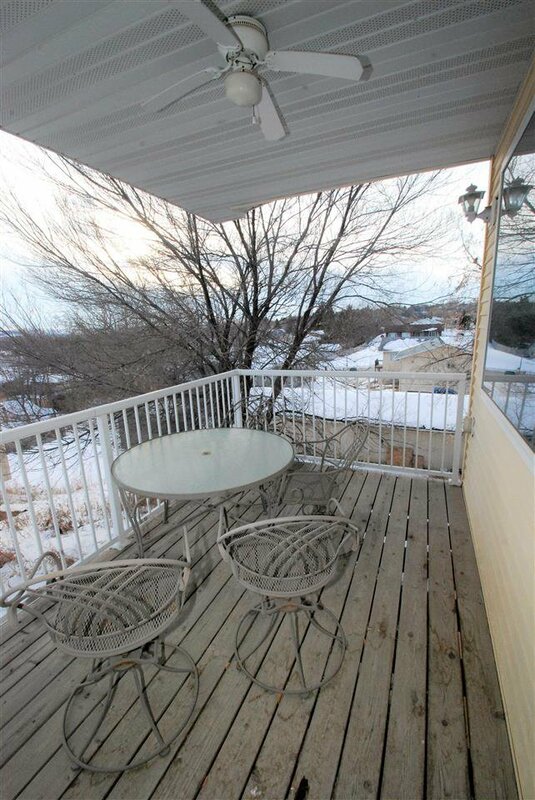 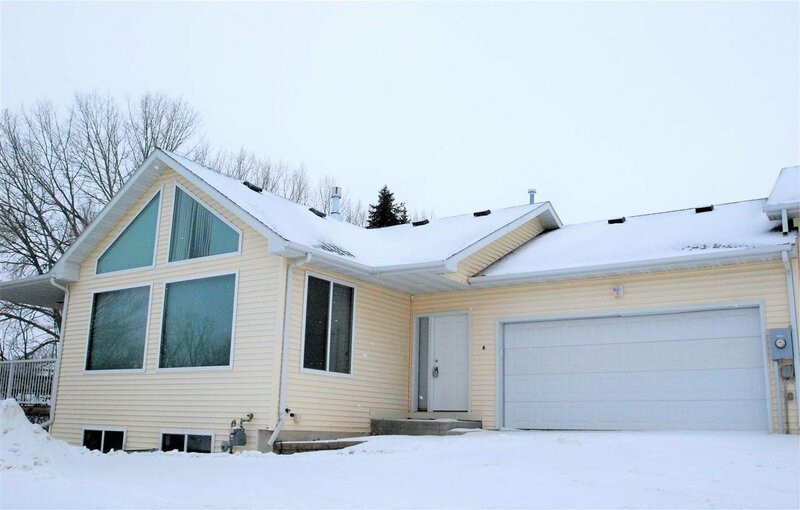 All of this with an attached and heated two stall garage and a deck that gives you a great city view means this home won't last long!